The Ulysses theatre company, fronted by the famous Hollywood actor Rade Serbadzija, has productions of famous plays every summer on the island of Mali Brijun. Mali Brijun is a beautiful island which forms part of the Brijuni islands archipelago. 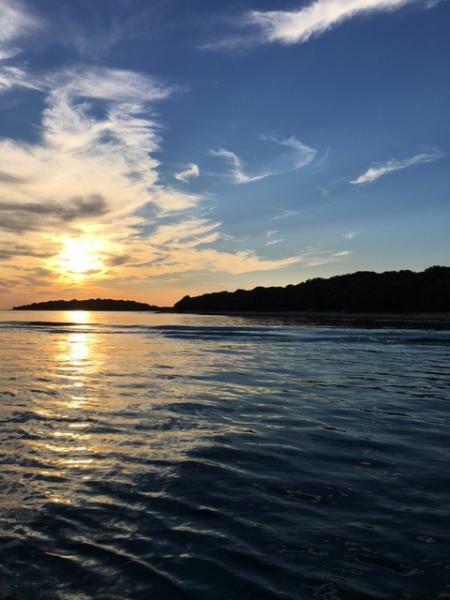 This island is not open to the public usually, so when the plays are staged it presents a perfect opportunity to visit this stunning island. 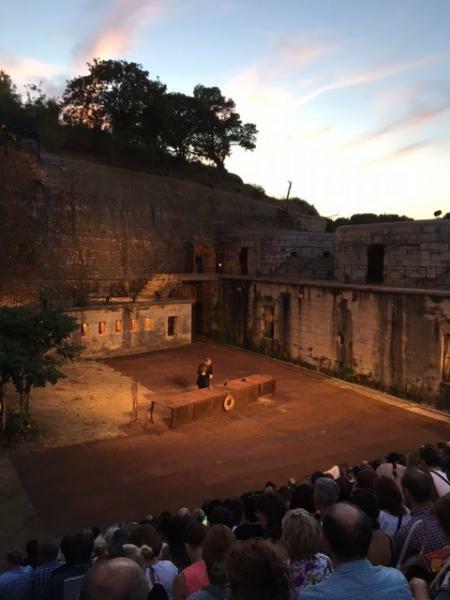 The plays are staged in various parts of a large military fort on the island. 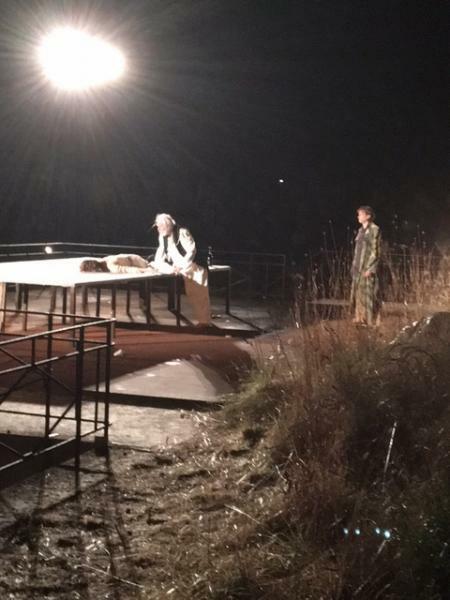 This year, they are staging King Lear, with the King being played by Rade Serbadzija himself. We were blown away by the entire production and the superb performances. The play begins even before leaving Fazana, with live music performed on the pier, before boarding the boat to the island. Once on the island, there is a procession towards the fort, before the first act of the play begins. 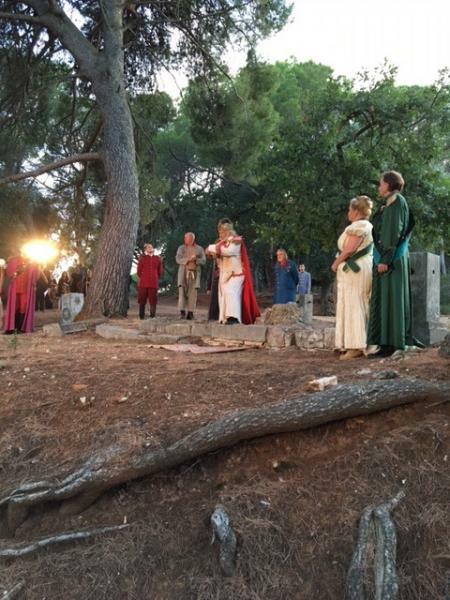 If you happen to be in the area of Pula, do not miss the chance to visit any summer play on Mali Brijun performed by the Ulysses theatre company.